Vodafone has announced it will be offering new 'premium price plans', designed to help users looking to get just the right amount of data. While most iPhone users are still using around 200MB on average, according to a source, many smartphone users still want the comfort of more megabytes per month. 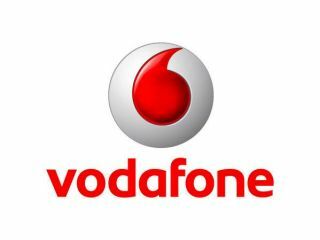 To that end, Vodafone will be offering plans ranging from £25 to £60 per month on 24-month contracts. Texts are unlimited on all but the cheapest of these, and you'll get between 100 and 3000 minutes depending on how much you spend. However, Vodafone has also added in another data tier for those that want 750MB per month (on £40 and £45 per month deals), on top of its 500MB and 1GB deals already. If you fancy knocking these deals down to 18 months, then you can do so by adding another £5 per month. Phones available on these plans will include the HTC Desire, Nexus One and "many others" although Vodafone hasn't told us which as yet.